X-Rays are valuable diagnostic tools, and at Ballard Pediatric Dentistry, we use X-Rays to diagnose any pathology to your child’s teeth. Parents often have questions about whether or not X-Rays are safe because they expose your child to radiation. We’re here to tell you know more about the procedure and why it’s being performed. Here are the details you need to know about X-Rays for your children. 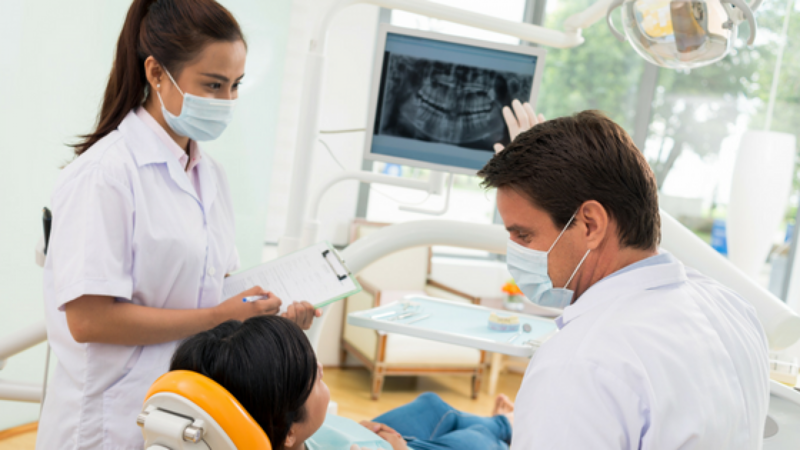 In 2012, the American Dental Association (ADA) released new guidelines regarding X-Rays, explains DentistryIQ. Dentists use these guidelines and their professional judgment to decide when children need X-Rays. Before dentists recommend X-Rays, they review your child’s health history and complete a clinical examination. There are lots of areas of your child’s mouth that they can’t see during an examination, like under the gums or inside the teeth. The American Academy of Pediatric Dentistry reassures parents that the amount of radiation that’s received during a dental X-ray is extremely small. Today’s X-Ray equipment lets dentists focus the X-Ray beam on the area of interest to reduce radiation exposure. Protective equipment like lead body aprons and shields also keep your child safe during their procedure. 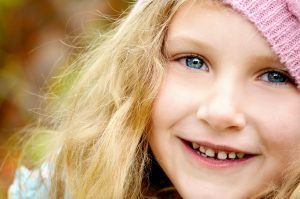 At Ballard Pediatric Dentistry, we prescribe X-Rays based on the child’s caries risk. Since children with a low risk of tooth decay don’t need X-rays as often, practicing good oral hygiene at home can help minimize the need for X-Rays. Twice a day, brush your child’s teeth with a toothpaste that includes a fluoride formula for kids. If you need help choosing the right toothbrush for your child, check out this video.